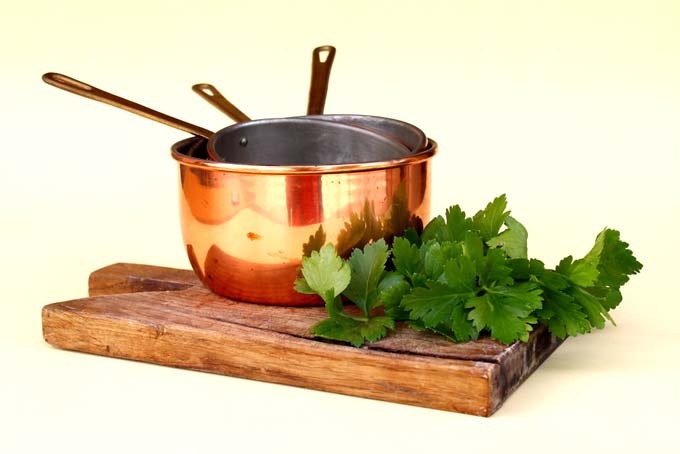 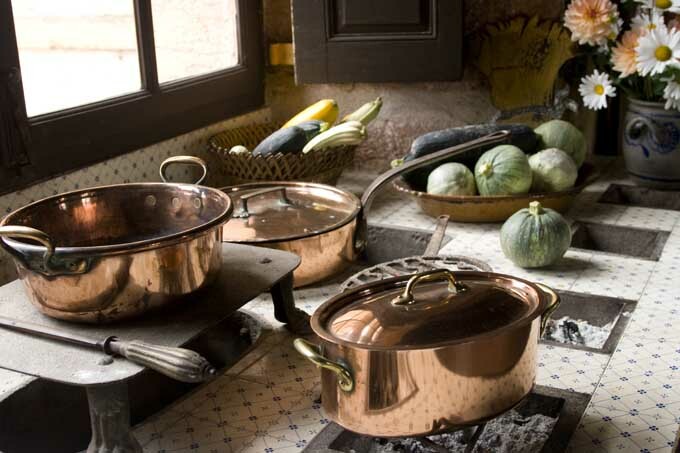 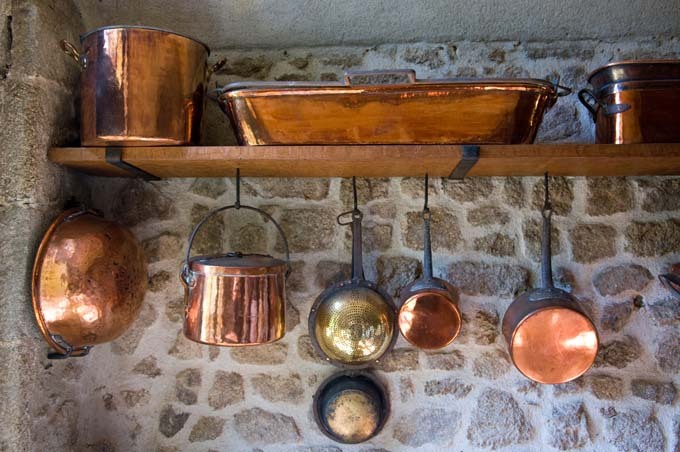 If you have any copper items in your home – cookware or otherwise – keeping it cleaned and polished can be a chore. 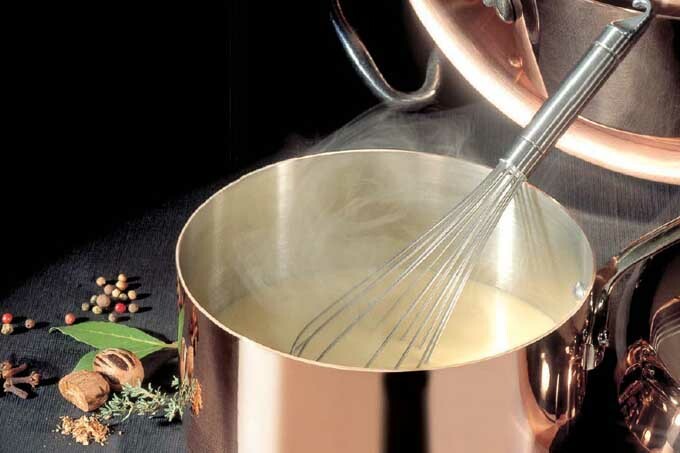 Read Foodal’s polishing guide and learn three ways to keep your pots and pans shiny, bright, and beautiful. 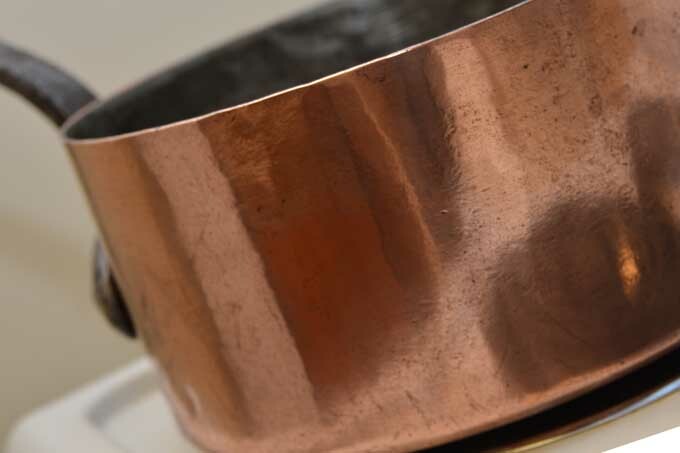 Our preferred method allows you to go up to six months between polishing!